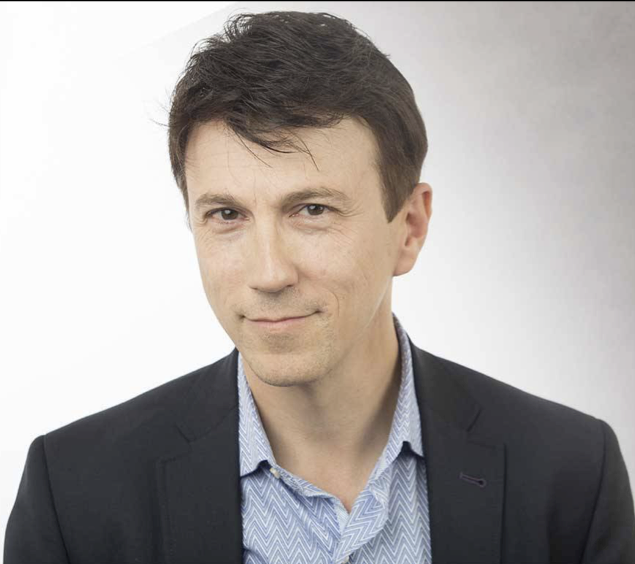 I don’t know anyone with a broader purview into the crazy range of medical developments that are vying to extend or radically improve our lives than Daniel Kraft. Daniel is a physician-scientist, an entrepreneur, and also a healthcare futurist. He founded and runs the annual Exponential Medicine conference, which is one of the largest truly cross-disciplinary gatherings of life science researchers and innovators in the world. He also founded and runs the medical faculty at Singularity University – a truly unique academic institution, which could only have sprouted from the soil of Silicon Valley. When Daniel does a presentation, he’s the opposite of that speaker we’ve all seen who does everything possible to pad their words and their slides to fill their up time. With Daniel, I always feel like there’s an entire presentation lurking behind each & every slide he puts up on the screen. He just has so much surface area, because those two very complementary jobs of his put him in touch with hundreds of startups and researchers every year. Daniel is particularly deep in medical devices – ranging from consumer-grade gear to tools that only turn up in research hospitals. And as an oncologist, he’s of course deeply informed about cancer. We discuss all of this in this episode of the podcast. After our interview, Daniel and I spent some time clambering around some vintage WWII-era planes that happened to be hanging out nearby. Below are a couple of photos that resulted from this. Dr. Kraft takes out the enemy!